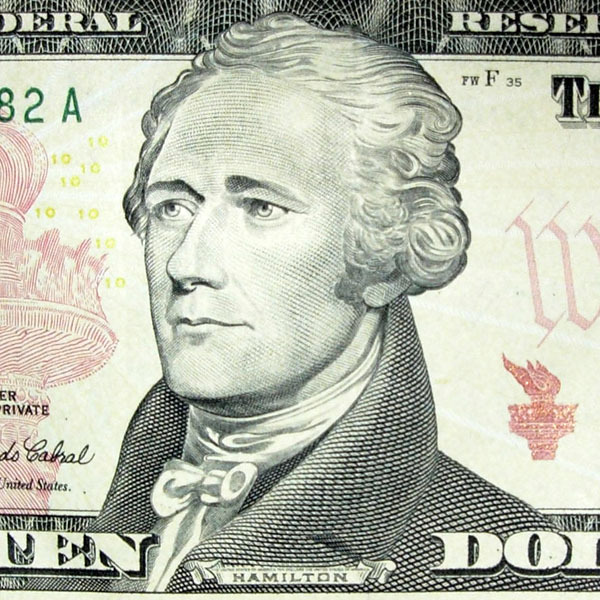 Meet the “10 dollar founding father” in this unique look at American history through the lens of the hit Broadway musical, Hamilton. 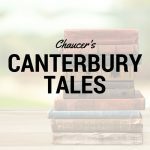 Categories: Summer 2019, Literature, Short Workshops, Teen Focus, Summer 2017, Fall 2017, Summer 2018, Spring 2019. What began as a rap at the White House Poetry Jam is now a revolutionary new musical that is changing the way Americans view Treasury Secretary Alexander Hamilton. Through an exploration of Lin-Manuel Miranda’s music and lyrics, students will gain a deep understanding of early American history and politics while also exercising their literary and poetry analysis skills. Students will also be introduced to basic musical terms and styles to better understand musical allusions from the soundtrack. This is a 6-week workshop for teens working at the high school level. Weekly webinars are 50 minutes long. Recordings are available for students who must miss a session. Aimed at students ready for work appropriate to grades 9 through 12. 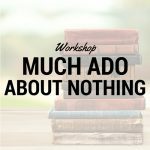 This workshop includes mature themes, including infidelity, as covered in the blockbuster musical, Hamilton.